You know how as a busy mom, sometimes you just need a little pick-me-up. Whether it's your caffeine in the am or your chamomile tea in the evening, SweetSpice has something to fill the need. Even with kids banging on the bathroom door, you can have your own little moment to rejuvenate with these products. They use all organically grown hypo-allergenic ingredients in their products. 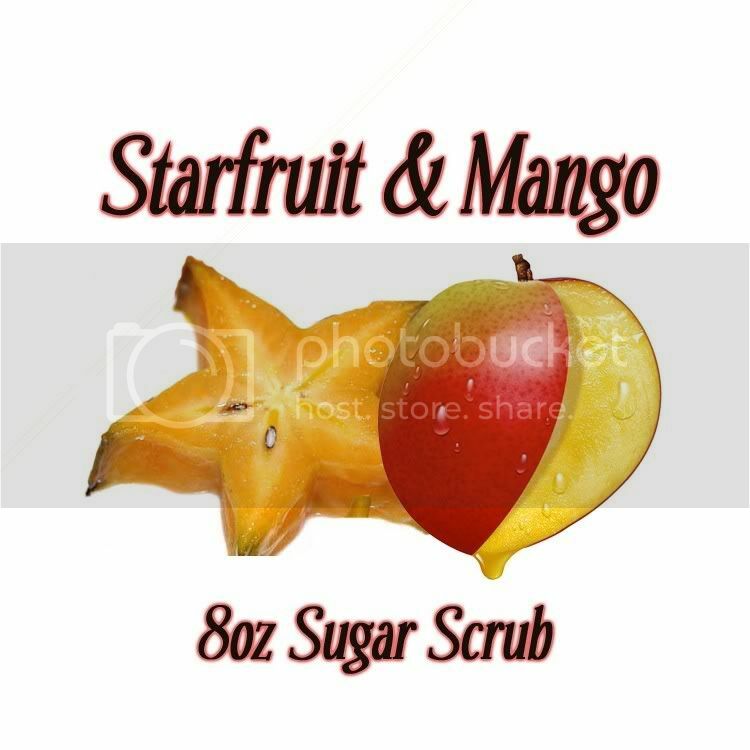 I am absolutely in looooove with this Starfruit and Mango sugar scrub. It smells completely divine and leaves the skin feeling like velvet! Next on my list to try? 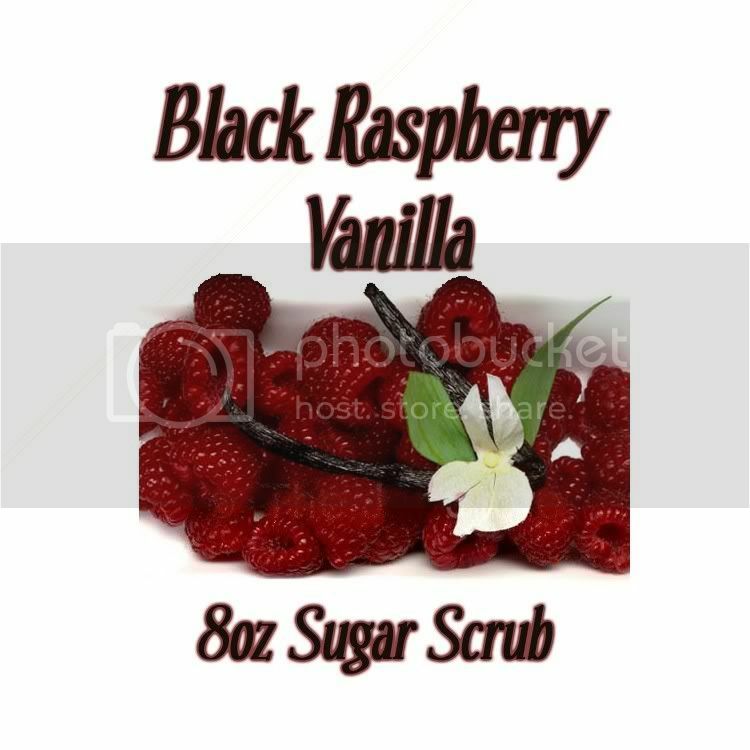 The Black Raspberry Vanilla scrub. Good for the body. Good for the mind. SweetSpice, we love you!!! Oooh the black raspberry vanilla sounds heavenly!